RIMA is located in Yantai City, Shandong Province, China. Since 2002, our plant has been comprised of 10000 square meters of manufacturing work space. Our factory features quality machinery which ensures that you receive the finest products available. RIMA is engaged in the research, development and manufacturing of a wide variety of farm & forestry machines,tractor & excavator attachments and hydraulic parts. We also welcome OEM & ODM projects. RIMA has a fully trained customer service department to handle all of your manufacturing and ordering requirements. We strive to supply you the best offers and the best possible customer service and after-sale service. RIMA wants to develop with you and create an environment that offers the best opportunity to grow and expand your business potential. 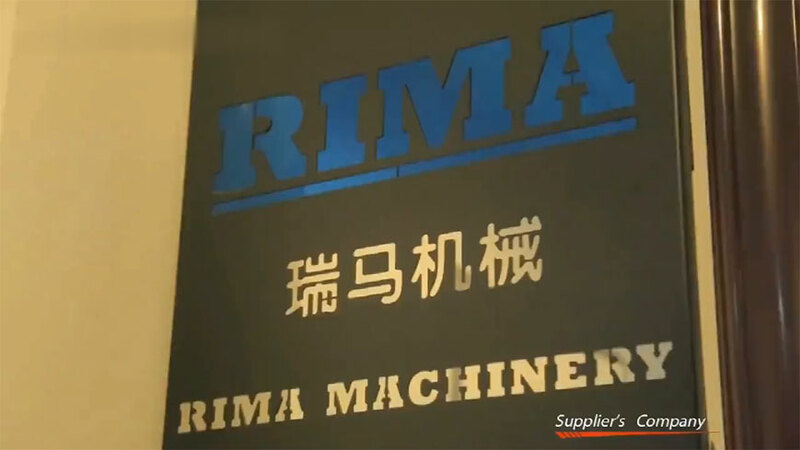 RIMA has one belief: To be honest, efficient, work hard, and RIMA worldwide. "Coming together is a beginning; keeping together is progress; working together is success". Copyright ©2019 Yantai Rima Machinery Co.,Ltd.